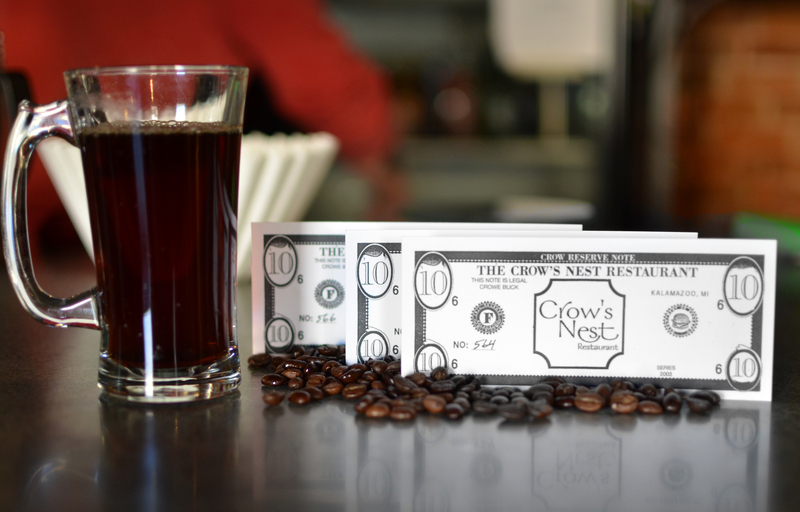 $30 in Fourth Coast Cafe & Crow’s Nest Restaurant gift cards. Step 1: Share our post on Facebook. Winners will be randomly selected. Contest ends 11/11/15. Good luck!